The cost of long term care is on the rise, and with all the things you have to save money for — college, retirement, buying a home, life insurance, investments, emergency funds and more — it’s a good idea to learn more now about long term care insurance coverage. 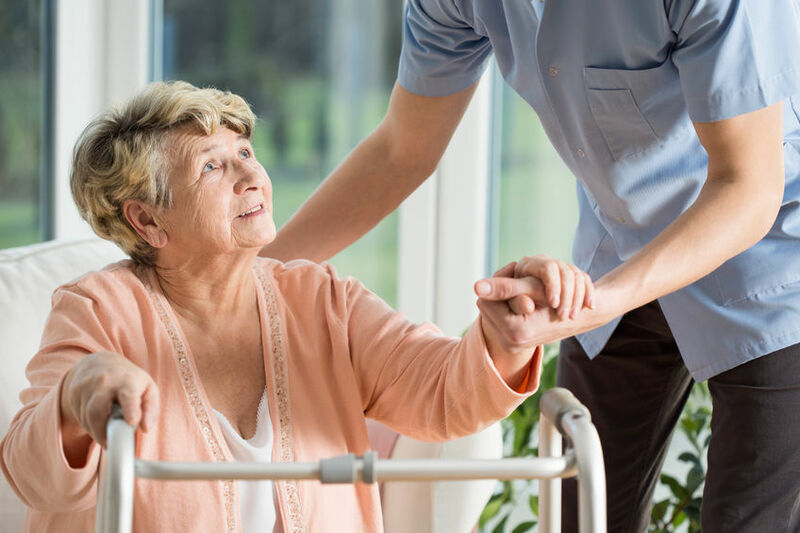 Long term care coverage is a type of insurance policy that generally reimburses you for the cost of home healthcare, assisted living or skilled nursing facilities. 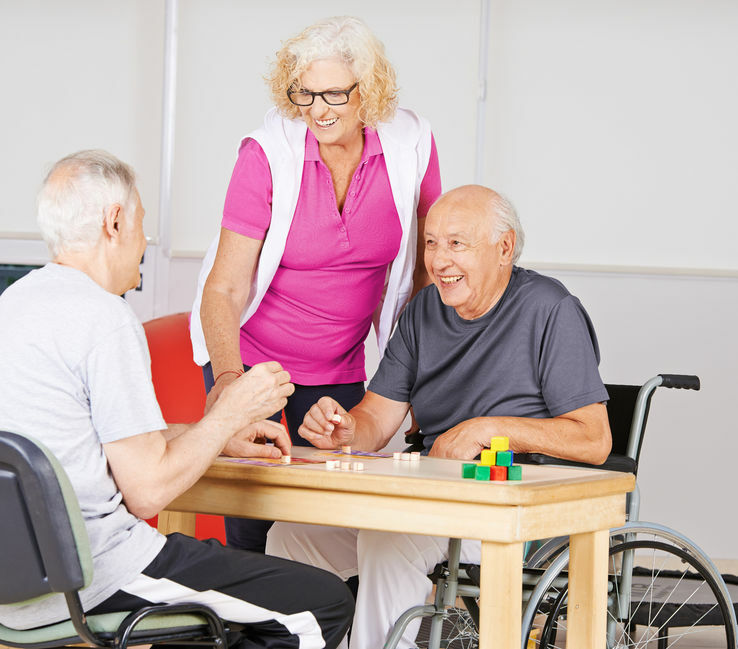 Unlike Medicare insurance that covers primarily skilled medical care, long term care insurance typically covers unskilled care that provides assistance with basic “activities of daily living.” There is a wide range of options for coverage, and you often have to go through medical underwriting. This means you want to have coverage in place before you actually need to use it so that you will qualify. Make sure you do your research and know what you’re paying for when you choose a long term care policy. Carefully read you policy so you know how it operates, what is covered and what isn’t covered. Scam artists are getting more stealthy and sophisticated with their ploys to get your money and steal your identity, especially when they pose as the IRS. Currently, these scam artists claiming to be IRS representatives are using intimidation as their weapon of choice, a tactic that is, unfortunately, often successful with the more vulnerable. We’re putting this article out not to scare you, but to arm you with information so you can be prepared if you receive one of these phone calls. They make unsolicited phone calls. If you receive a call during which someone claims to be from the IRS and demands that you pay a tax bill, beware. Scammers will try to con you into sending them a wire transfer or prepaid debit card. The IRS will never call you to demand an immediate payment. If you genuinely owe taxes, you will receive a bill in the mail first. They try to scare you. Scam artists will try to threaten and intimidate you into giving them money. They may say that they are calling the police to arrest you, deport you or take away your driver’s license. 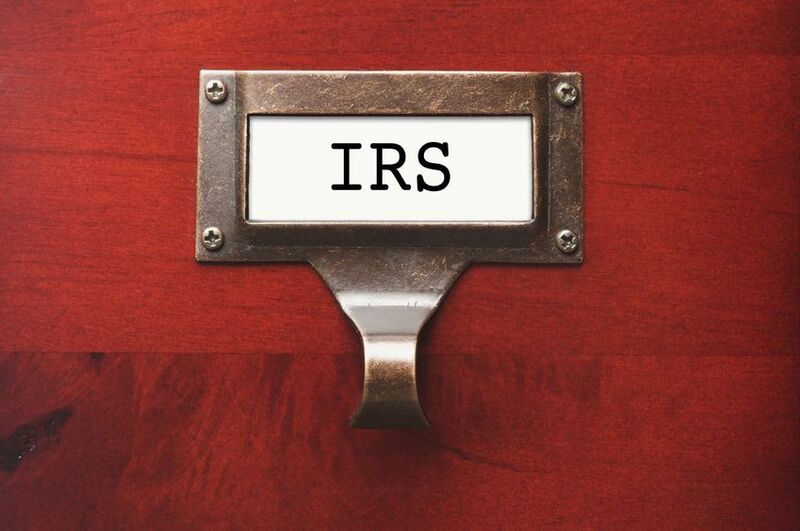 A true IRS agent will never use threats or intimidation or demand you pay a tax bill without you first receiving it in the mail. The IRS will also not threaten you with calling the police or any other government agency. They use software to make their caller ID number look legitimate. Some scammers can alter what your caller ID says to make it look like a real IRS number being called from. They can also use fake badge numbers or IRS titles. They might even have bits of your personal information, like your name, address or the last four digits of your social security number. Don’t be fooled. Go with your gut. If the call sounds suspicious, it probably is a scam. If the caller is legitimately from the IRS, they won’t mind if you disconnect the call and try calling the real number back on your own. The IRS will never ask you for a credit or debit card number over the phone or require that you pay taxes in a certain way (like with a prepaid debit card). They invent new tricks all the time. Some scams will send you an email with a very legitimate looking tax bill. Other scammers are so brazen they even give you a legitimate IRS mailing address. Scam artists are very good at creating fake letterhead for emails and standard mail to make their documents look authentic. They try to take advantage of people who they think will be easily intimidated. Scammers particularly target older people, new immigrants to the U.S. and women. If you’re in one of these groups, be extra vigilant. If you don’t owe taxes, hang up immediately. Contact the Treasury Inspector General of the Tax Administration (TIGTA) and report the call. Then report it to the Federal Trade Commission (FTC). If you know you owe taxes, call the IRS at 800-829-1040 to discuss. Please share this information with your loved ones, especially those you think might be more vulnerable to scam artists’ tactics. We at Wood Smith Advisors want your identity and your assets to remain safely in the right person’s hands – your own. Wood Smith Advisors, a Registered Investment Advisor (RIA), is a fee-only financial services firm that partners with its clients to simplify their financial lives. We focus on women, entrepreneurs and individuals with complex financial situations, providing objective and competent advice, education and services to help them develop and build their businesses and reach their financial goals. Like anything else in life, planning is key to being financially on track. It often is not a focus until a life event triggers a concern or wish, such as a marriage, divorce, birth, death or upcoming retirement. Here are some things to think about to help you identify the holes in your financial plan. 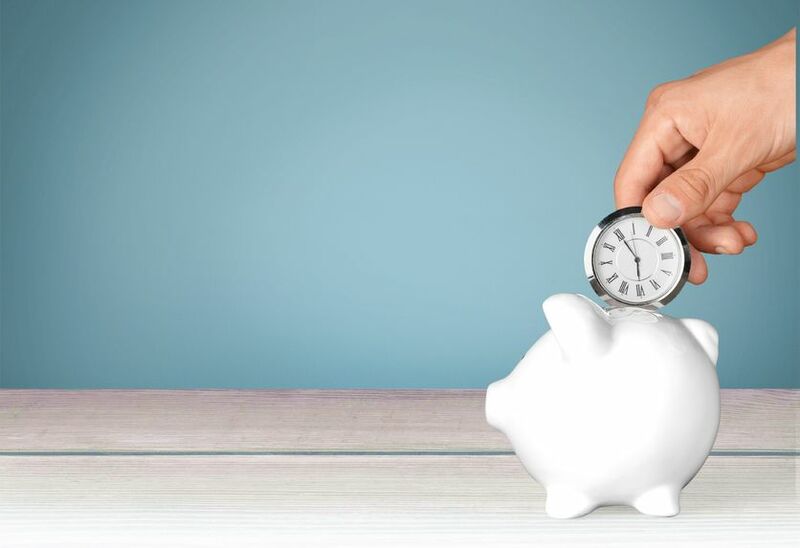 Work longer – If you haven’t saved enough money for retirement, it may be inevitable that you have to delay retiring. While staying in the workforce could be less than ideal, it is still an option to make sure you are set when your time to retire finally arrives. Save more money – There may be circumstances, such as health issues that may prohibit you from being able to delay retirement. Learning to live with less today so that you can be financially set tomorrow is well worth tightening your belt. Track your expenses for a month or two and identify things that you can reduce. More disciplined spending will allow you to tuck money away for expenses down the road. Earn more on your investments – You may need to address the risk-reward of investing to ensure that you will not outlive your money. 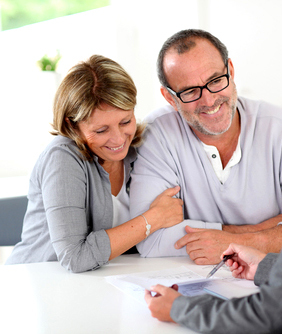 This is best done with the help of a trusted financial advisor. If there are gaps in your insurance coverage, you may need to address those to have a healthy financial picture. Getting more insurance coverage relies on the cost, coverage and underwriting. Welcome to 2016! As I blog, snow is falling and will reach the “epic blizzard” proportion overnight. It brings to mind the topic of preparedness, and certainly fits with financial planning. Just like having the right tools to weather any storm, being prepared for what may happen is 90% of what brings peace of mind. Are you the type to prepare early, or do you wait to the last minute? Are you a “belt and suspenders” type of planner, or do you like to fly by the seat of your pants? With the largest portion of our population reaching retirement age – PEW Research states approximately 10,000 people will turn age 65 each day until 2030 – this age group is starting to really pay attention to Social Security. Baby boomers’ ages now range from 51 to 69. And research also suggests that they don’t “feel “old. So what does Social Security mean to them? What do they really know about it? And really, what does Retirement mean to you? 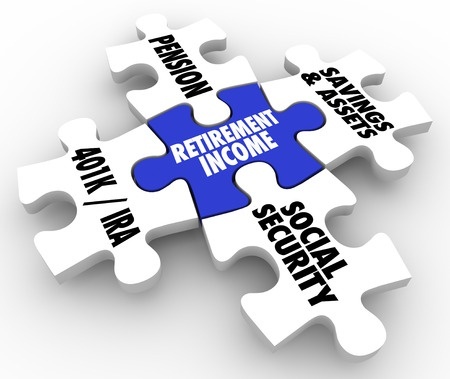 I define retirement as having choices: working if you want, but not necessarily depending on that income. Rather, working for the fun of it, making a difference. There have been strategies suggested over the years for married couples who can take advantage of spousal benefits, filing and suspending, etc., however these don’t work for everyone. In fact, the best use of these strategies was for spouses that were only a few years apart in age. The government has recently closed these “unintended loopholes” effective 2016 for anyone who is age 62 or younger. How do you find a financial advisor that is right for you? I see many articles talking about how to choose the right professional to work with when it comes to financial matters. Let's face it, this is a very delicate area; one where you will need to feel very comfortable sharing personal information. And how about finding a financial advisor you can trust? You should be able to feel that you can trust the person that you're dealing with to provide you with the best information available according to your needs. So how do you find this person, and what should you do to make sure he or she is the right advisor to help you reach your financial goals? First, let's talk about common terms associated with financial advisors. To start with, how do they charge for their services? As my inaugural blog post, I am going to introduce myself through a passion that I share with not only many of my clients, but a good percentage of the general population: Golf. I have been playing the game for more years than I care to admit, having started as a twenty-something, taking time off to raise kids and playing “vacation golf”, to resuming my passion with fervor in the last fifteen years. People who know me know I am a golf nut. And there are many parallels between golf and my just as enthusiastically chosen profession: Financial Advisor and Wealth Counselor. Let me explain. Golf is a game of character and honesty. You can admit your mistakes, learn from them, and move on. It's really a game for an individual, although teams also play together. But it's you versus "the course." The tools are important also. 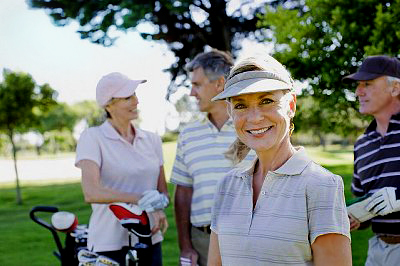 You will play better and enjoy the experience more with clubs that are fitted to you and your game. Playing with borrowed clubs will create inconsistent results. This relates well to finance and investing. It’s about you, not an average, not your neighbor’s situation.